Save more when you purchase five or ten copies of Can I Have Joy in My Life? In this booklet, Dr. R.C. 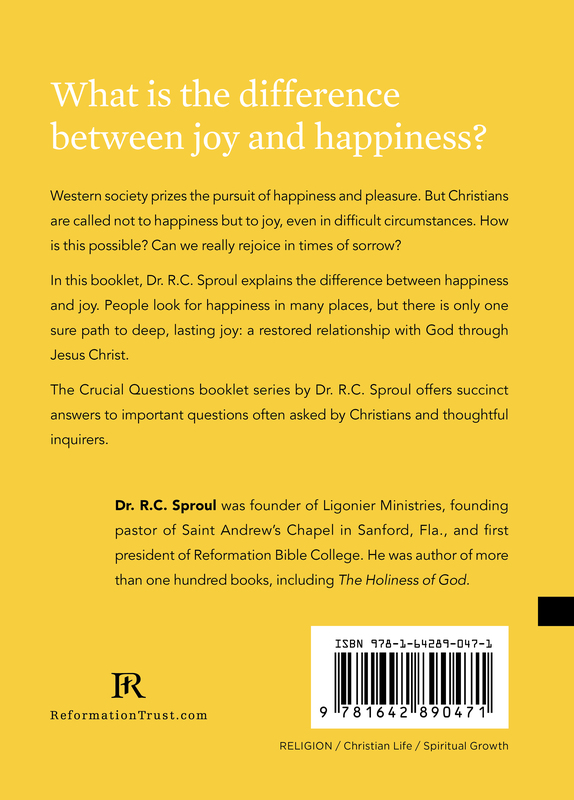 Sproul explains the difference between happiness and joy. People look for happiness in many places, but there is only one sure path to deep, lasting joy: a restored relationship with God through Jesus Christ.